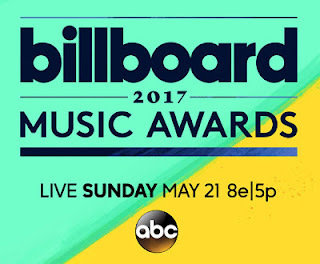 Like the Grammy Awards, there are just too many trophies to give out at the Billboard Music Awards to fit them all in the prime time broadcast. With nine categories left to be announced, Drake hadan insurmountable lead with ten wins while Beyonce was second with five and Twenty One Pilots had four. When all was said and done, Drake broke the all-time record for the show with thirteen trophies and Twenty One Pilots pulled even with Beyonce, each winning five. Outside of Beyonce, Justin Timberlake, Kenny Chesney and Juan Gabriel are the veteran artists who each had two awards while Kirk Franklin and Metallica had one each.